Fannie Margaret Coles, Gay St., Baltimore, MD, ca. 1930, Contributed by Great Grandson Quincy A Guest Jr. If you would like to share a story about this ancestor, please type as little or as much as you like in this box. 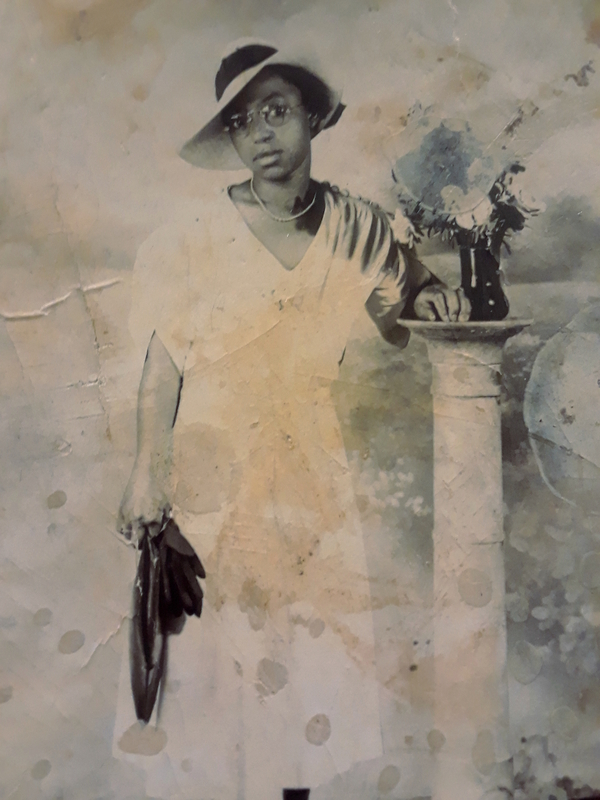 : Fannie was born 1908 in Pittsburgh Pa. She was raised by her mother Florance Belcher born 1880 in Pittsylvania VA And her Grandmother Emma Brooks Belcher born 1843 Va.
What beautiful photos being shared!